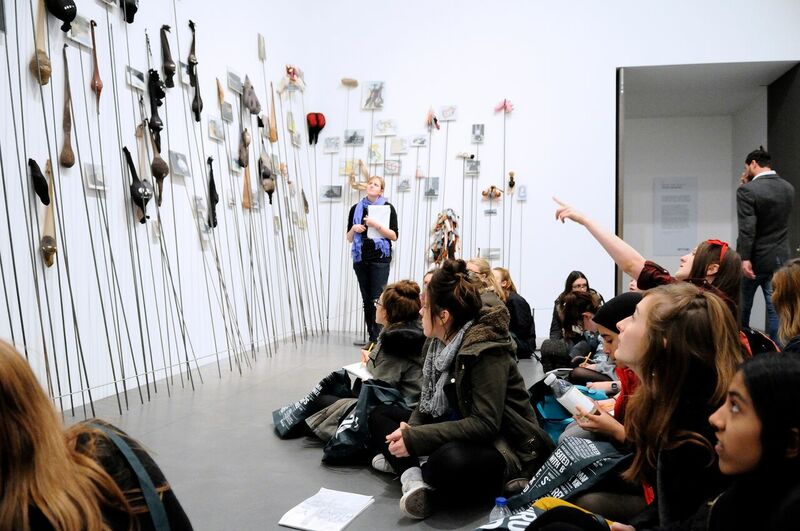 This workshop can be tailored to a variety of audiences. 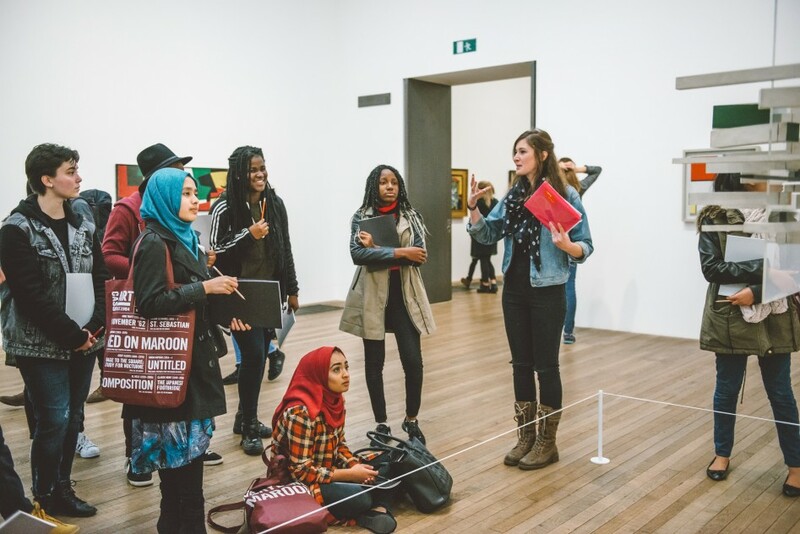 Most commonly we run the workshop for 14-16 year olds, 16-18 year olds, and adult learners who are relatively new to contemporary art. 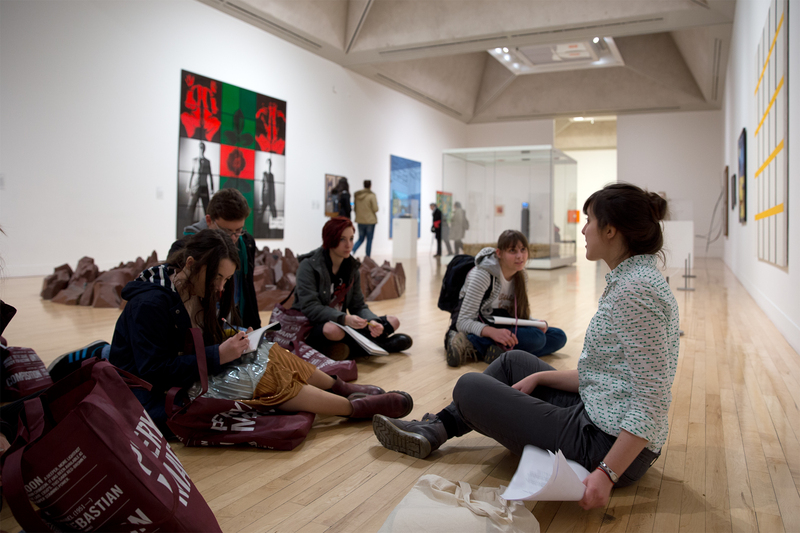 We work with groups to introduce them to the crit and to strategies for talking about and interpreting art. 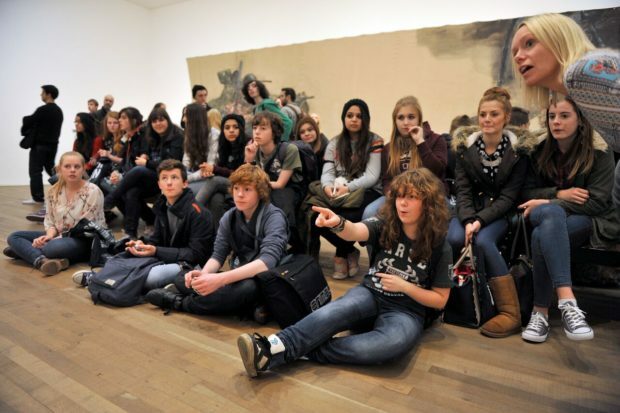 We typically do this using work form museum and gallery collections and exhibitions. Examples include: Workshops for more than 1,200 14-16 year olds at Tate Modern and Tate Britain as part of The Sorrell Foundation’s National Saturday Art Club programme; Workshops in partnership with The Roche Court Foundation’s ARTiculation Prize for 16-18 year olds at the Whitechapel Gallery, IKON, and Sidney Cooper Gallery Canterbury; British Sign Language supported workshops for adult learners at Shape Gallery London. — Sorrel Hershberg, Director The Saturday Club Trust and The Sorrell Foundation. Our workshops are supported by our experienced facilitators and by our research into the crit in our book and video Art Crits: 20 Questions.